English being a most common spoken and written language has been a primary mode of marketing the product & services. But, the time is changing now, vernacular diversification is playing an important role in putting up the marketing strategies. For this, English to Tamil translation services are available online to target the prospective customers of the particular natal origin. What is Essential For Marketing? For Trending in this competitive market and staying ahead of the game, being multilingual gives an upper hand by locking another marketing strategy. 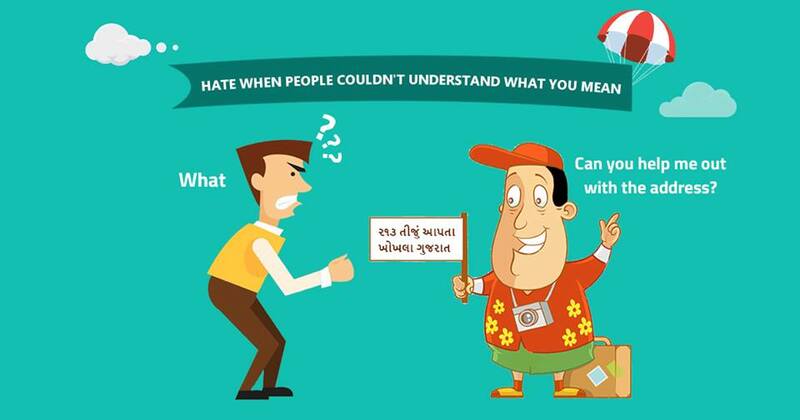 It also makes sense when the product is being launched in a linguistically diversified nation such as India. 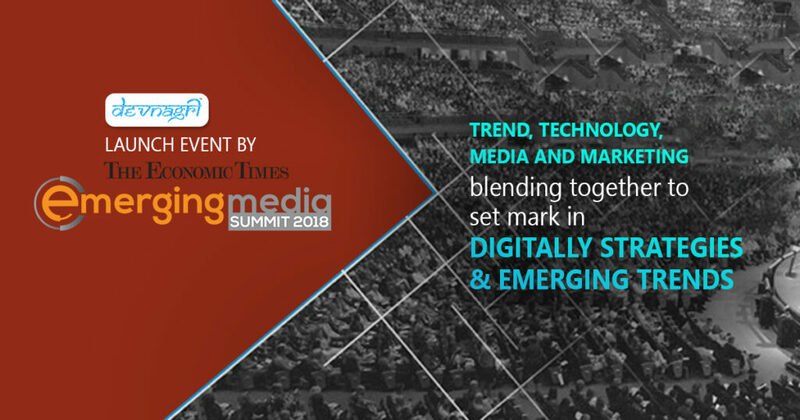 To test the real possibilities of engaging customer online it becomes a necessity for every brand to put different methodologies into play, it is always first shot that has to be taken with all the options in hand utilized so that chance of low performance or failure could be minimized. How Far Does Translation Service Impact? It is highly economical of versatilizing the product with services offered by Devnagri. Competitive pricing with saving budget on repetitive work is something to look forward to. Upload the file and choose the plan of conversion, you can upload files in 18 formats approved by the company. Add glossary, the words that need not to be localized can be added separately so that the work could be avoided on the same. Once these things are done, the project is ready to be worked upon and the user shall be notified when it is assigned to a particular expert. The live progress can be checked and comments can be added to the work if there are any modifications to be made. After the translation and proofreading the file shall be ready to download back in the localized linguals. 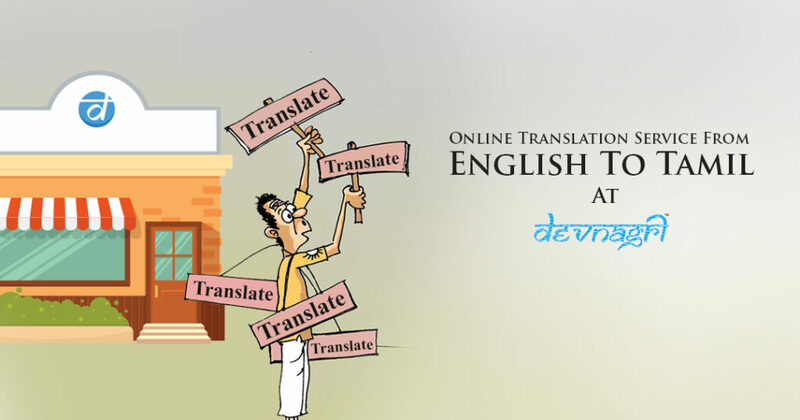 The online translation service in English to Tamil language is done at Devnagri with the help of subject matter expert to add a touch perfectionist in the work.